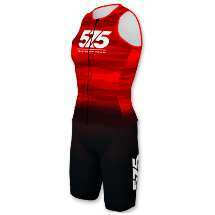 Our trisuit made for middle and long distance racing! Designing the suit we primarily focused on ensuring comfort in all three disciplines. 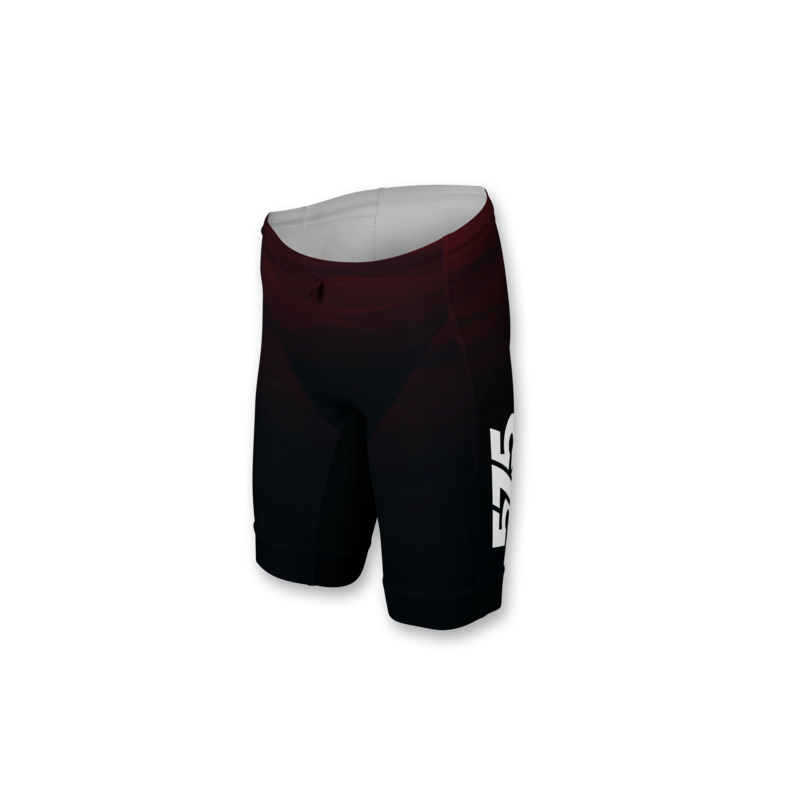 The shorts are made from an Italian fabric developed for triathlons, equipped with a thin (3mm) seat pad that provides sufficient comfort and impact protection for cycling while remaining discreet for the swim and run without chafing your skin. 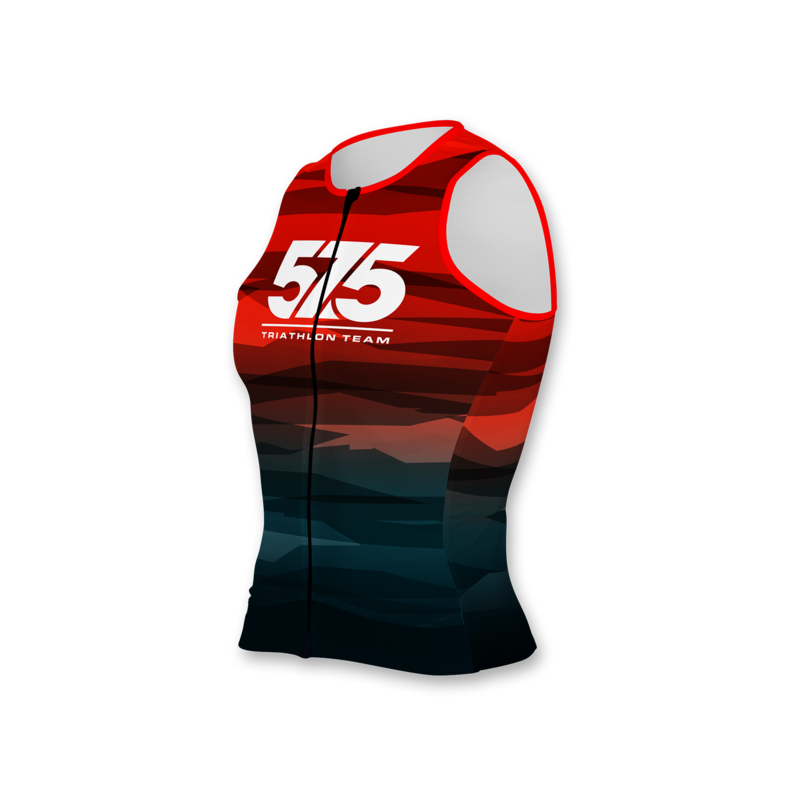 The top is ergonomically designed from three different materials to fit the needs of long distance triathletes. 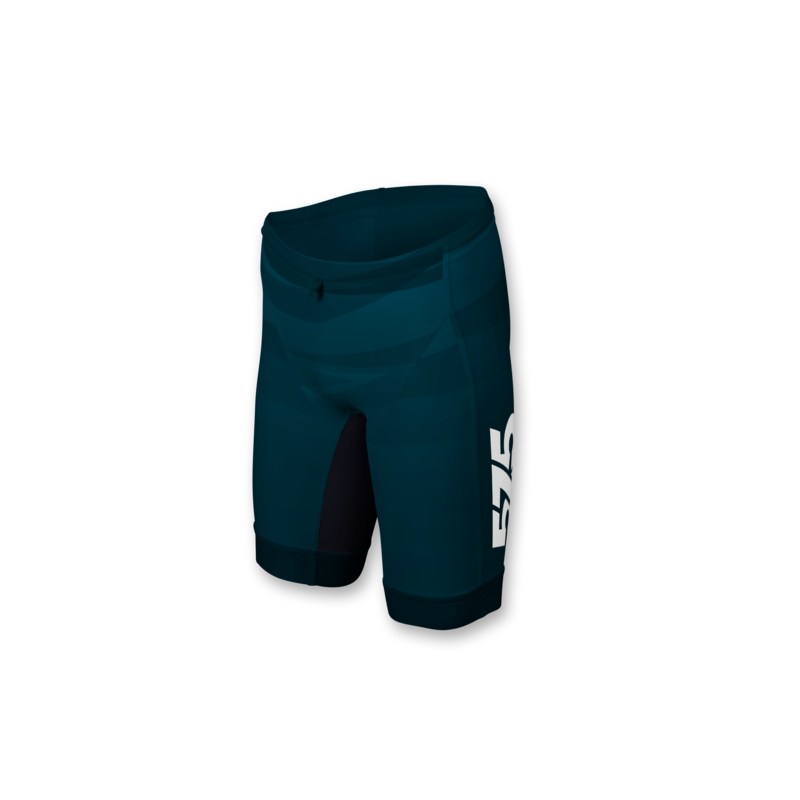 The back panel is made of extremely breathable reticulated fabric, while the front panels are more elastic to ensure freedom of movement. Only available with full zip tops. The top and bottom can be ordered separately!